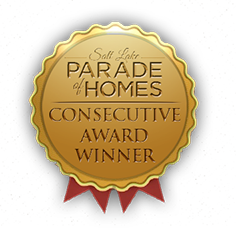 HardRock Homes is a trusted custom home-builder local to the Salt Lake Valley. 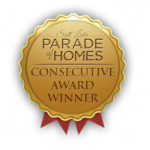 With our full service team of dedicated, caring professionals, we specialize in building quality homes designed to meet each client’s needs and expectations. Every client is able to modify our floor plans with a member of our sales and design team Candice and Nate. Once the plan is perfect our homeowners are given their very own interior designer, Nikki, to help select the perfect options for their brand new HardRock home. Our team is small and operates like family, ensuring your home is built to the finest standards and highest quality control.